The Piedmont Technical College Foundation has named George Thornton of Edgefield as a new board member for the coming year. 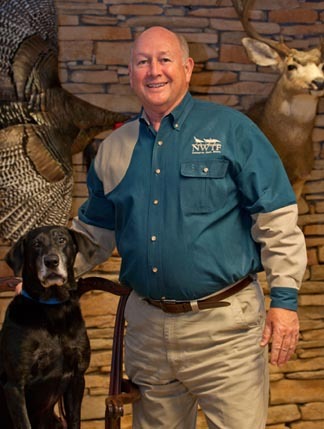 Thornton is the CEO of the National Wild Turkey Federation in Edgefield. 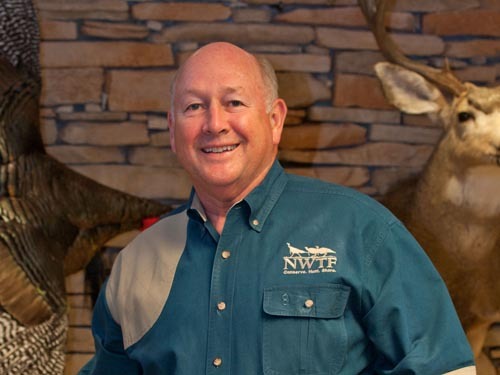 He serves on the Federal Wildlife Hunting Heritage and Conservation Council and California Outdoor Heritage Association. He has also served on the board of directors for CropLife America, the Chemical Manufacturers Association and the Fertilizer Institute. He was recognized as the Ag Marketer of the Year in 2006. Thornton and his wife, Beth, have two children, Darcey and Ben.